Join us on the 15th at 6.30 in the Gutter Bookshop, where we’ll launch the first title in our Recovered Voices series as part of the Dublin Book Festival. A Struggle for Fame by Charlotte Riddell is a witty epic about an Antrim woman’s attempt to get published in nineteenth-century London. Tara Flynn, author of You’re Grand: the irishwoman’s Secret Guide to Life will be our special guest. 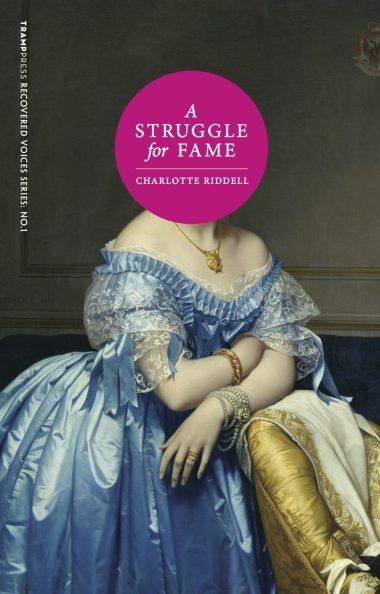 More to follow, in the meantime, find out more about the Book Festival here, and about Charlotte Riddell here.